February 27th, 2012. Chertsey, Surrey, UK. A new social networking website – WobyCafe [www.wobycafe.com] – is launched by The World Birthday Connection on February 29th 2012 and aims to connect those who share the same birthday wherever they are in the world. The launch kicks off with a “leaperthon”* party in London on February 29th for those born on that leap year date. Membership of WobyCafe is free and the website can be viewed by members and non members alike, although members have privileges. WobyCafe says the leaperthon will set a world record for the number of people born on a leap year attending a party. “Up to 50 have been invited and so far there is no world record for such an event – so we will set a record,” says WobyCafe spokesman Ian Lynch. Originally the brainchild of a British musician, trombonist Allan Tidbury, WobyCafe points out that 19 million people globally share the same birthday every day, including 37,000 in London and 87,000 in Tokyo alone. 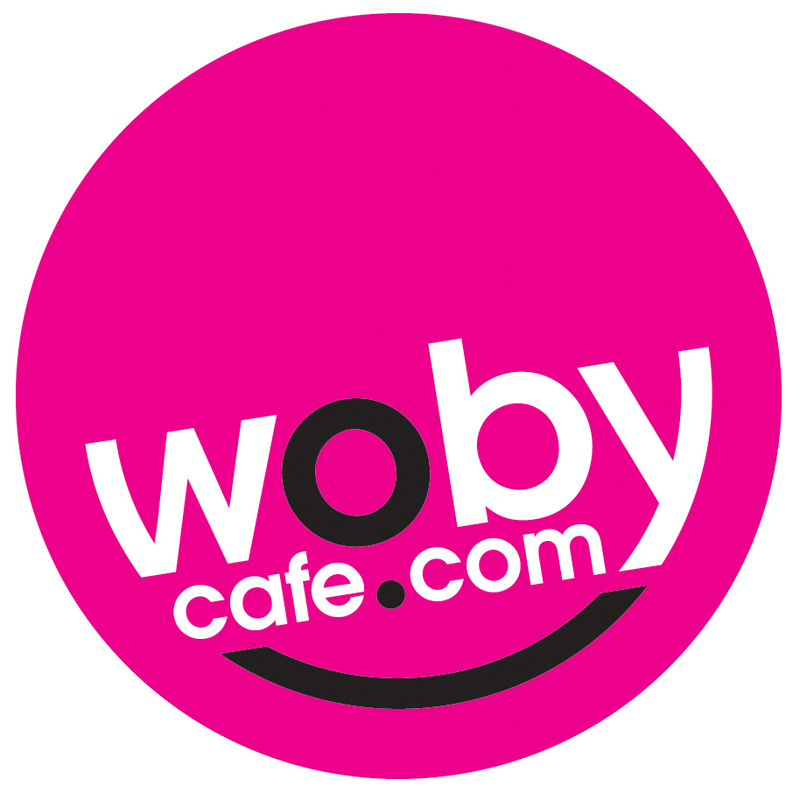 Woby is short for World Birthday and WobyCafe stands for one World, one People, one Day, every Day. It is a website for connecting, sharing, watching, learning and having fun when celebrating your birthday. “We live in a world of difference; different cultures, different countries, different languages, different genders and different viewpoints,” says Tidbury. “And yet, despite all our differences, we all have the common bond of our sharing a birth on this amazing planet. into their subconscious, half forgotten. Fourteen years later, the two brothers, who by now were both professional musicians, were touring in Switzerland and across the rest of Europe. Taking a much-needed break from their busy schedule, Nick remembered Allan’s original idea and the two began to make notes on how they could gather people together for a party, all of who would have been born on the same day. In between gigs, they explored possibilities for how they could make this happen. Back in England, they met Rosemary Dodd, daughter of the cartoonist Maurice (co-creator of the Perishers comic strip) – www.toonhound.com/perishers.htm – and together they worked on designs that would one day contribute to the WobyCafe project. The two shook hands on it and over the next 12 months a global team began to take shape, and on February 29th 2012, The World Birthday Connection becomes a reality. Allan is an international trombonist who has performed extensively around the world at various levels, from pubs to international festivals, including Montreux Jazz Festival. He still plays in various bands, including the SkaSouls. http://www.theskasouls.com http://www.youtube.com/watch?v=IylC6zLjhHg – and will perform at the leaperthon with The Fabulous Allstars.